application – School of Groove. ‼️‼️Extended until Sunday at Midnight ‼️‼️Thank you to the ladies who have already shared with us ! Make sure to tag us if your feed is private! . ⬇️⬇️⬇️⬇️⬇️⬇️⬇️⬇️⬇️⬇️⬇️⬇️⬇️⬇️⬇️ . .‼️#SOGCONTEST Dance with School Of Groove for FREE. [TAG A DANCER who should be a part of @schoolofgroove!] . . We want to offer one hardworking, aspiring dancer the chance to be a part of our upcoming Winter/Spring program [Tier 1] and work towards their dance goals! . . HOW? | *Must be female 15+ yrs to join! 3 Simple Steps! . . 1️⃣ Film/upload a 1 min video of you dancing in your element/style and post to Instagram | (can be freestyle or choreography, on stage, in class or anywhere!) . . 2️⃣ Write a caption explaining “Why you want to be a part of SOG”  . . 3️⃣In your caption tag  friends AND HASHTAG ➡️ #SOGCONTEST ⬅️  *** make sure your post is public or tag @schoolofgroove too if you have a private account *** . . ❗️Post no later than Dec 8 [MIDNIGHT]! The Winner will be announced Dec 9!. . GOOD LUCK LADIES! 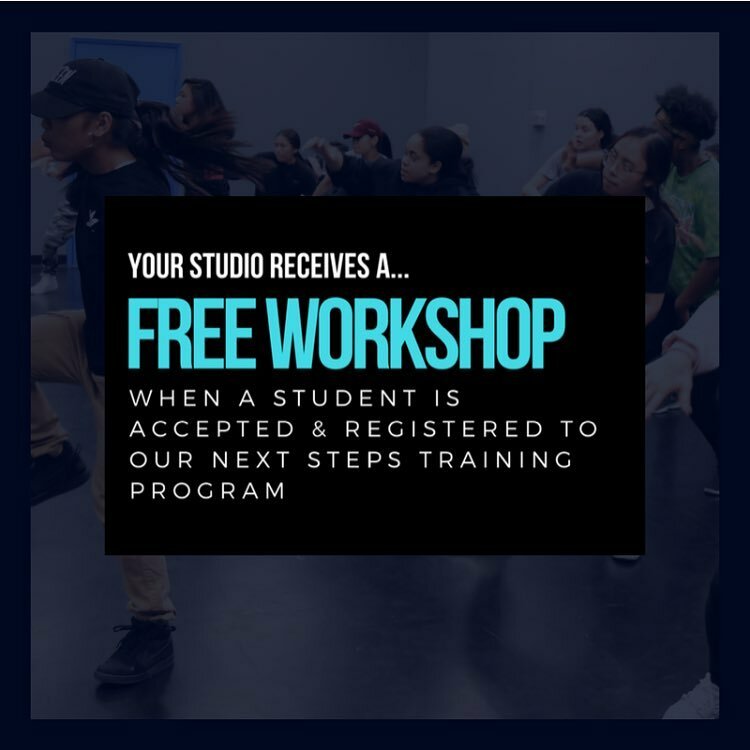 || @schoolofgroove || #morethansteps #learnhowtolearn #findyourgoove #commercial #urban #dancers #contest #torontodance #bridgethegap #nextgen #nextsteps #community #confidence #womenindance #femalevoice #growtogether #buildtogether #dancecontest #toronto #selfdiscovery #dancegoals #danceeducation . . Swipe ⬅️ to watch us fail miserably in the making of this video.  . . *must be 15 years of age or older | identify as female | entering Tier 1 of School of Groove, and yet to be accepted to the program | DM us with questions  . . www.schoolofgroove.ca for full program details. We’re back! Winter 2018 Program!